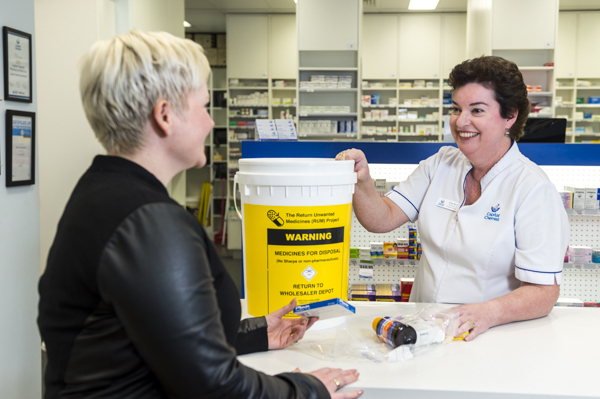 The best way to dispose of expired or unwanted medicines is to return it to your Capital Chemist. We can make your home a safer place. Medications are returned through the Return Unwanted Medicines (RUM) program, and are incinerated. Returned medicines cannot be recycled, in accordance with WHO guidelines on drug donations. See www.returnmed.com.au for more information.